Twitter finally lets its mobile app users conserve data on the go. 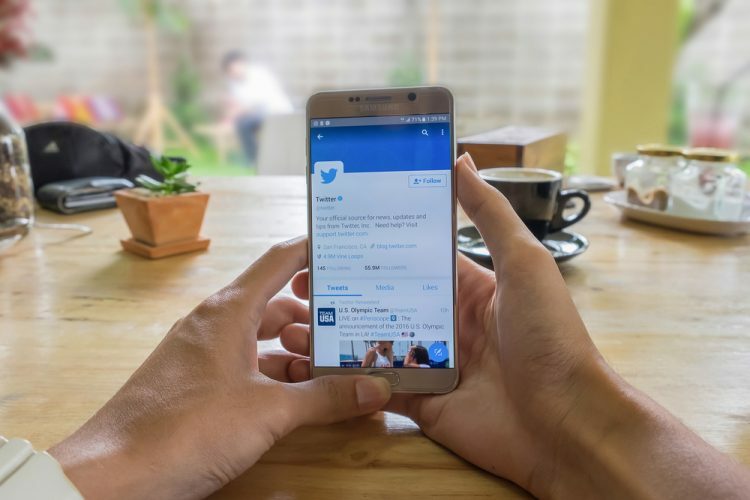 The Data Saver mode which was previously available for Twitter Lite and Twitter’s mobile web version, has now been added to the company’s Android and iOS apps. 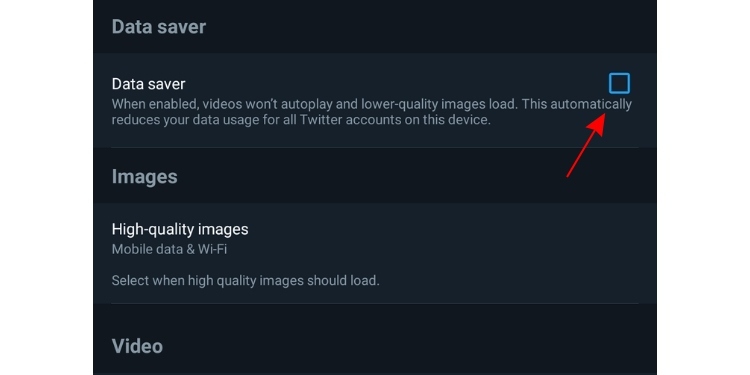 Data Saver restricts the use of data in the background, drops the quality of images loaded with the tweets and also blocks auto-playing videos from your Timeline. It can come in handy if you ever want to save on your allocated data towards the end of the month. If the network bars on your device frequently keep dropping and you want to enable the data saver mode, follow the steps mentioned below. We used the Android app to tweak the settings, but the iOS steps are exactly the same. 1. 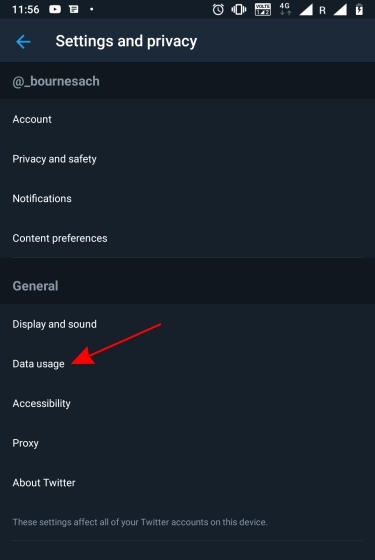 Within the Twitter app, navigate to ‘Settings and privacy > Data Usage’ from the hamburger menu on the left. 2. Under the Data Usage section, you’ll find the ‘Data Saver’ option at the very top. You can enable the feature by selecting the checkbox next to it. That’s it. Now you will be able to use Twitter without wasting too much of your precious data. The feature is especially handy for those using prepaid numbers in India with daily data limits.